You’re invited to celebrate our official website launch today! We’ve got a new website and we invite you to take a look. Grab a something bubbly and raise your glass to all the VIPs that have been working for over a year for this very moment. 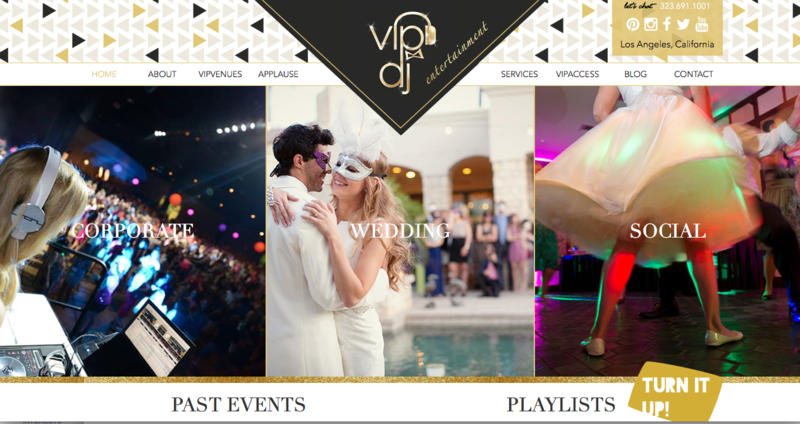 Check out the new VIP logo, new featured artists, playlists & so much more. We’re taking big strides to provide the best in entertainment & it starts with this fun, interactive website. HAPPY NEW YEAR – tell us what you think of our NEW LOOK!